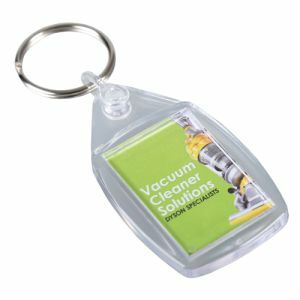 Branded plastic keyrings are a great way to spread awareness of your company, particularly as, whether they are for the home, car, office or gym locker, no one leaves home without their keys. 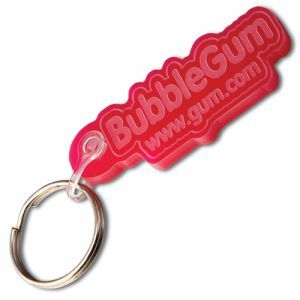 Available in a range of standard and bespoke shapes and sizes, whatever your marketing message, you can be assured a personalised plastic keyring will open doors with your staff and customers at the best prices in the UK. 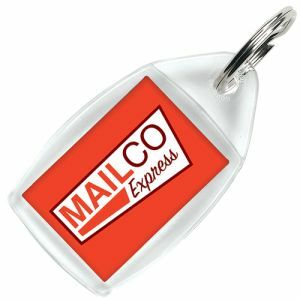 Perfect for mail-out/direct mail campaigns, giveaway gifts at events, exhibitions or busy office receptions, or even as a bonus add-on gift to further enhance your main product. 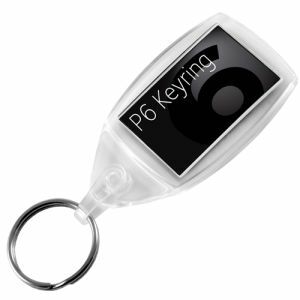 Take our best selling P5 and P6 Keyrings with large branded insert visible on both sides for the ultimate in low-cost maximum brand exposure. 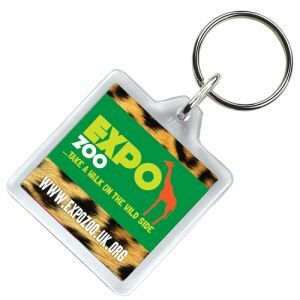 These plastic keyrings are great for trade shows and corporate events where the plastic key rings can be displayed clear bowls to encourage visitors onto your stand, giving an opportunity for your brand to be taken away with your customers at the end of the day. 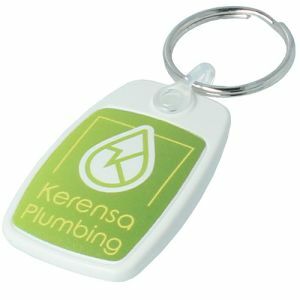 If you like the P5 plastic keyring style but would prefer something that showcases your eco-credentials, our Recycled Plastic Keyrings are manufactured in the UK from waste plastic in a similar shape to the P5 but direct printed in eye-catching full colour. 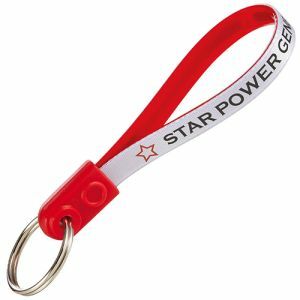 They are also one of our lowest priced UK branded keyrings, so advertising your corporate name could not only help save the planet but also save your business money. 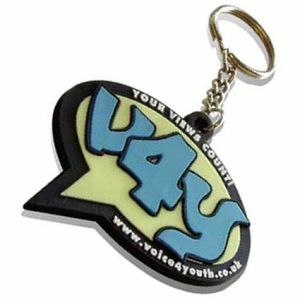 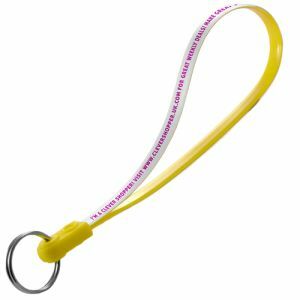 Loopy keyrings are available in three popular sizes to give you plenty of space for a marketing message. 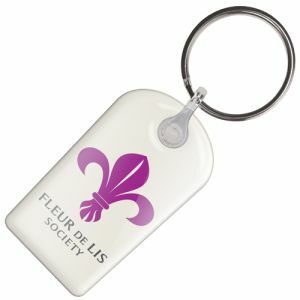 The elements can be mixed and matched to create a totally unique ad loop keyring where words or a ‘call to action’ are more important than images. 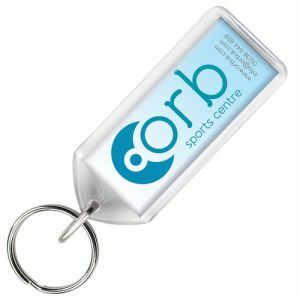 These are a great product for garages offering accident support or breakdown services, tradesmen offering emergency callouts, or could even be used to drive traffic to a website to enter a prize draw or competition. 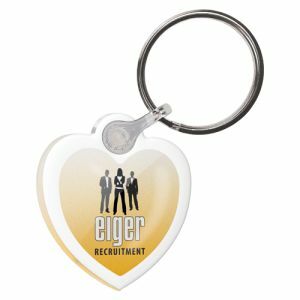 If the target audience for your marketing campaign includes musicians, music venues, music schools, or even events companies then a guitar plectrum keyring could hit the right note for your business. 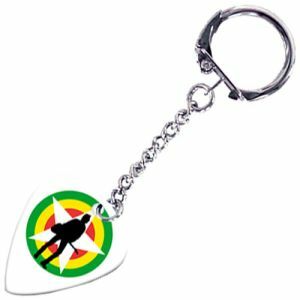 Each printed keyring is supplied with a keychain fitting but is a fully functional customised plectrum suitable for all guitar types. 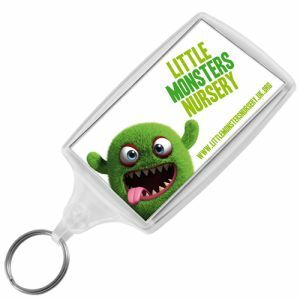 A great promotional merchandise item for music shops or music schools to sell or give away too. 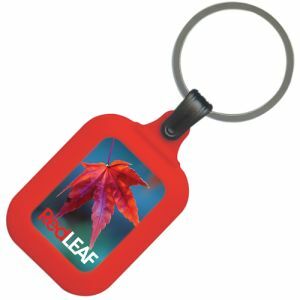 Do you have a big message that doesn’t fit easily on promotional merchandise? 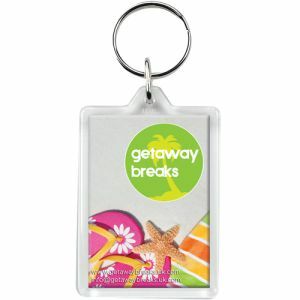 Could our printed banner keyrings be the answer? 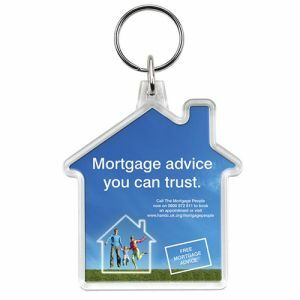 The unique roll-out message area is 190mm x 68mm giving you two sides for messaging in full colour as standard. 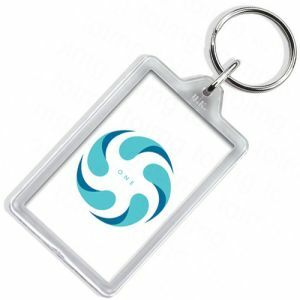 Repeat your advertising, product imagery, technical or architect drawings, alarm codes, checklists, emergency information – this big branding area means you really can think big even on a small printed key ring. 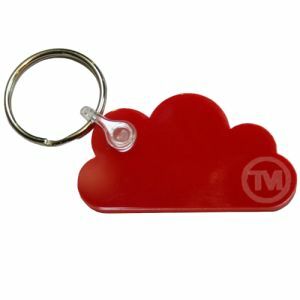 Get customers and staff engaging with ‘blue sky’ thinking, mindfulness, cloud storage or mental health awareness with an acrylic cloud shape keyring embossed with your logo. 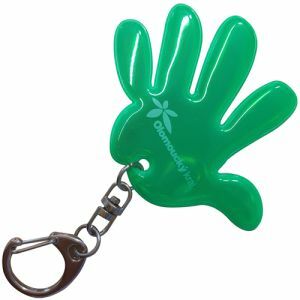 Choose from a range of solid colours to work with your corporate colour palette or campaign. 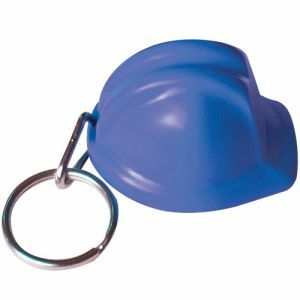 For specific industries or markets, we have a range of standard shape and custom keyrings such as our hard hat keyrings (perfect for tradesmen, engineers, architects and construction) and shaped keyrings available in heart, house, t-shirt, van, key and mobile phone to suit many business types. 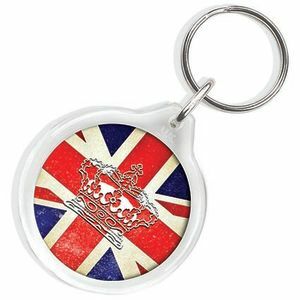 For custom keychains, there's our any shape domed vinyl keyrings, any shape domed acrylic keyrings and bespoke shaped fluorescent keyrings which can all be custom designed specifically for your business. 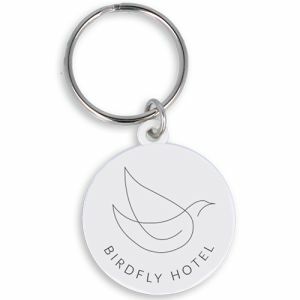 A small yet practical giveaway gift that can be made utterly unique at great value prices. 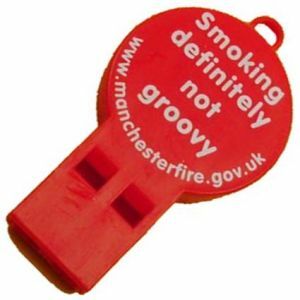 Perfect if you want something just that little bit different. 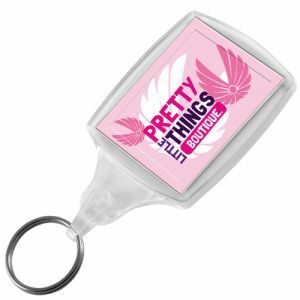 If you want to get even more for your budget, then multi-functional keyrings can incorporate multiple products into one handy portable design. 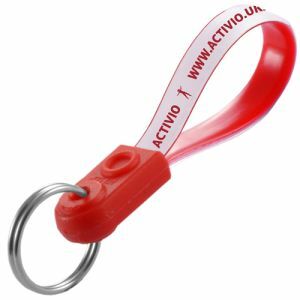 Take a look at our plastic bottle opener keyring (a good choice for outdoor or leisure campaigns), torch keyrings (a good school, winter or safety awareness promotional item) or our roller clip key chains which proudly display your logo and secure staff or visitor badges attached via a carabiner roller clip. 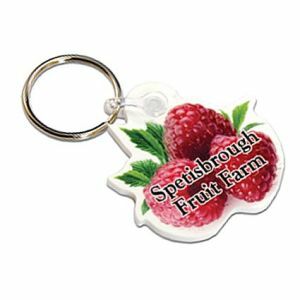 We also have a wide range of plastic trolley coin keyrings if your business is reaching out to consumers or you are trying to improve high street footfall – perhaps a BID partnership, local council or supermarket.